Roy Harris, age 63, passed away on April 3, 2019 in Corpus Christi, Texas. Roy was born on December 21, 1955 to Felix Harris Sr. and Adelina Serna Harris. Roy was employed by Bay LTD for many years. He like to go fishing and loved his family pets. He will always be remembered for the love he had for the outdoors and his sense of humor. Roy was a loving father, brother, son and uncle. Roy is preceded in death by his only son, Mark A. Posada Sr., 3 brothers Felix, Tony, George, 2 sisters Juana and Gloria. 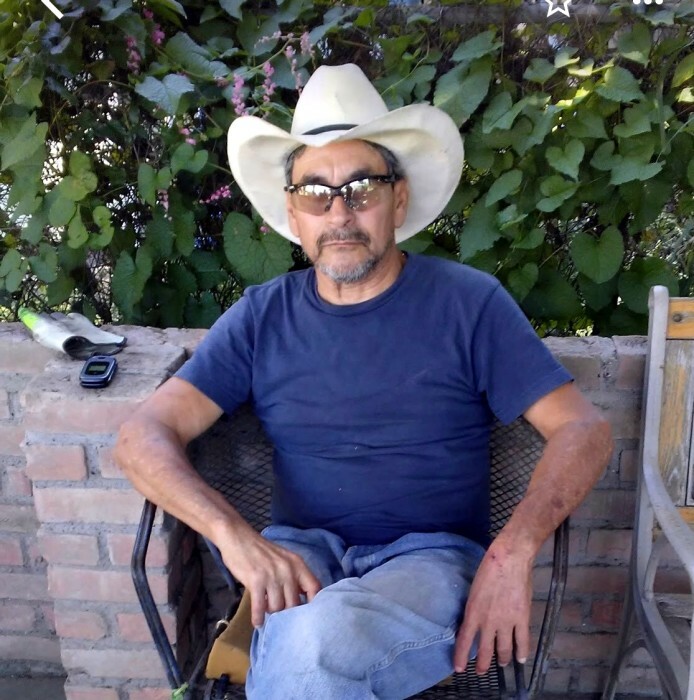 Roy Harris is survived by his beloved wife Sylvia Harris; his only daughter, Morgan T. Posada; his 2 grandsons, John Ortiz, Mark A. Posada Jr., his great grandson, John A. Ortiz Jr.; 3 stepdaughters, Anna Waller, Rosie Loera, Thelma Lozano; his stepson Rick Galvan; brothers Pete and Juan Harris; sisters Olga H. De La Cruz, Josie H. Benavidez, Adelina H. Deleon, Julia Bernal, Isabel H. De Lo Santos; numerous nieces, nephews and one special nephew Michael Harris. Visitation will be held from 5:00 p.m. to 9:00 p.m. on Saturday, April 13, 2019 at Corpus Christi Funeral Home with a Rosary to be recited at 7:00 p.m. that same evening.